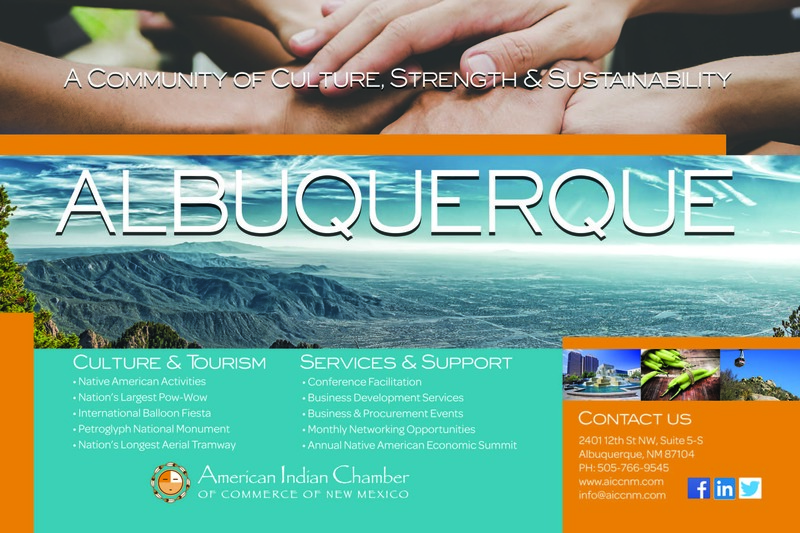 American Indian Chamber of Commerce of New Mexico | Helping Native People achieve successful economic development initiatives while incorporating, strengthening and building upon Tribal Values. Helping Native People achieve successful economic development initiatives while incorporating, strengthening and building upon Tribal Values. This month’s luncheon we want to engage with our members and guest. The luncheon will be lead by a facilitator. Your participation is welcomed and encouraged. 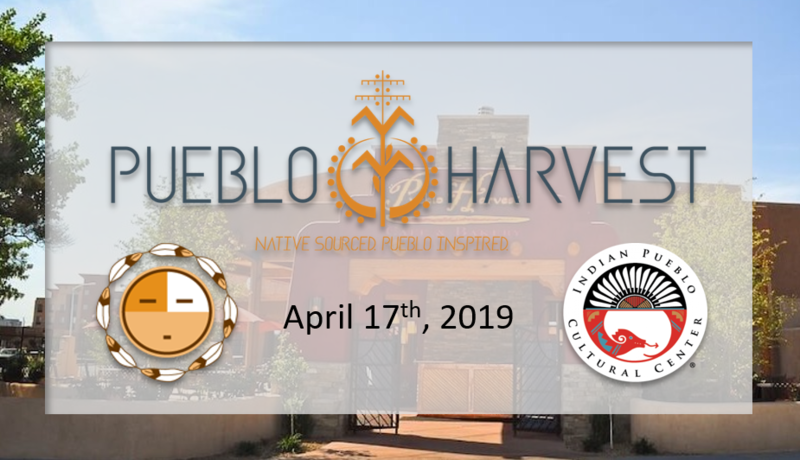 April’s luncheon mixer will be held on Wednesday, April 17th on the Pueblo Harvest Patio located inside the Indian Pueblo Cultural Center. On the menu this month is Oven Baked Pizza and Street Tacos, served with Iced Tea or Water. *Special Member Pricing of $20.00 for Pre-Registration – ONLINE ONLY. Day of event, at registration table Member Fee will be $25.00. * Non-Member Fee $30.00. Don’ forget to bring plenty of business cards! This will be a great opportunity for you to meet new business partners, Chamber members, guests, family and friends. Guests are welcome to bring a door prize to be given away during our Business Card drawing at the end of our program. Just think… you could be the lucky winner! Subscribe to get future community news, member announcements, and special updates from the Chamber! 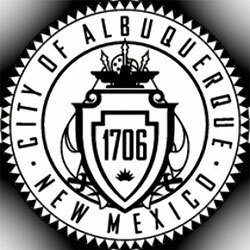 AICCNM is Seeking New Board Members! It’s hard to believe we are nearly through Q1 of 2019! First, a BIG encouraging, “let’s keep it going” to our members who’ve recently renewed and a BIG “welcome to our camp fire” to our new members; having you on the journey of economic and business prosperity is absolutely necessary and very much appreciated. It’s always great seeing many of you at our regular monthly luncheons and networking events where we update each other on the services, products, talent and opportunities we have available to support each other’s goals. 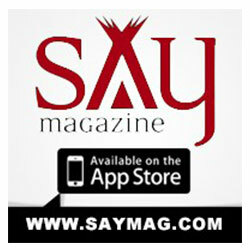 Please continue to come and share what you and your business are up to and how we can collaborate. In addition, members will also be able to nominate individuals in person at our March luncheon. Stay tuned for our next monthly luncheon mixer announcement!